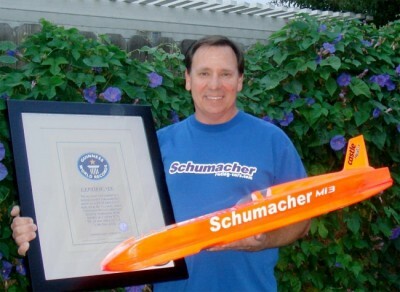 Nic and his extended Schumacher Mi3.5 Streamliner took their place in the Guinness book of Records with his record breaking run (260.32 km/h) at the ISC Speed Run event in Rockingham NC last fall. 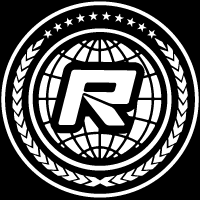 This official certification comes just weeks before Nic and his extended Schumacher Mi3.5 will campaign again at the ISC’s Ultimate Speed Run at the Auto Club Dragway in Fontana CA. The Schumacher speed team will also feature Jerome Head with his Mi3.5 Race, and Shawn Palmer with his Mi3.5 Race and Mi4 entries.